I know that for the budget-minded photographer, “value” and “full frame” aren’t often found together in the same sentence. Sure, there are lots of full frame cameras available, but there are certainly more that fit into the “expensive” category than there are that fit into a more budget-friendly classification. 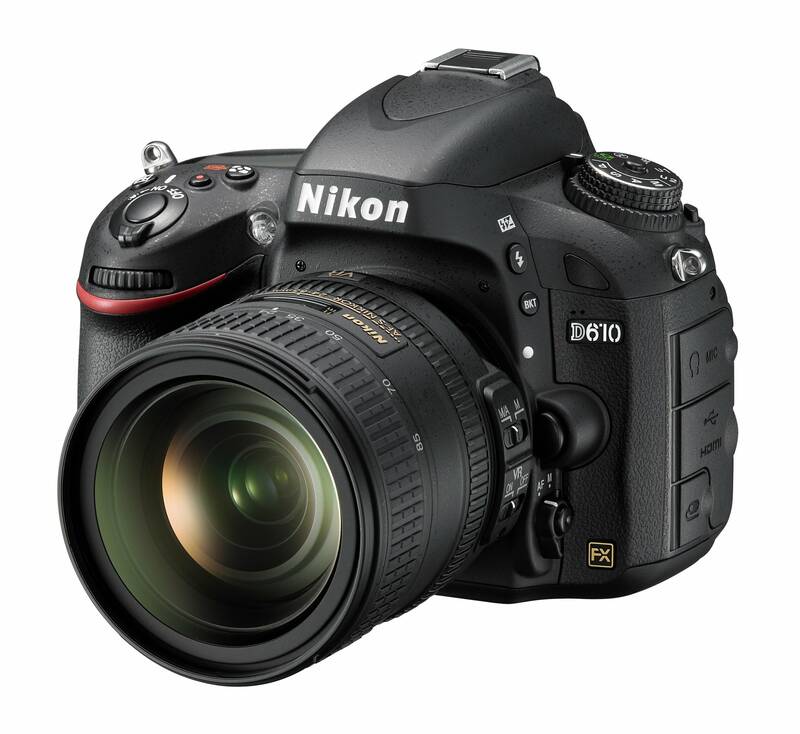 The Nikon D610 is one such exception. Is it a perfect camera? No. But does it have a reputation as being a solid camera that produces excellent results? Absolutely! 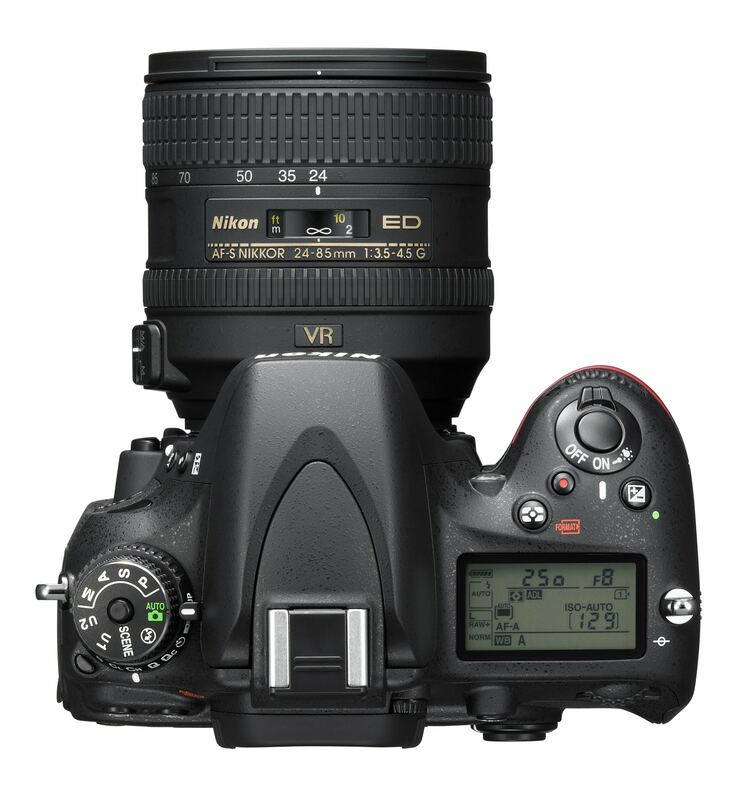 And with Nikon, you have a familiar set of features and build quality that gets rave reviews. The question is, does the D610 stand at the top of the heap as the best value full frame camera? The heritage of the D610 comes from the Nikon D600, which curiously, was introduced just a year prior to the D610 in 2012. Essentially, the two cameras are exactly the same, except for a few added bells and whistles that make the D610 a little more functional. More on that in a bit. The D600 has a reputation as an excellent camera, with photo quality that gets raves and video recording capabilities that, at the time, were among the best on the market. Additionally, D600 customers appreciate the body that it well-built, with intuitively placed buttons and a nice, solid grip that makes the camera feel stable in your hand. So, why was it just a year before the D600 was replaced? Though Nikon has never really admitted it, it’s customers feel strongly that the D610 came along so quickly because so many D600’s had an issue with oil collecting on the sensor. 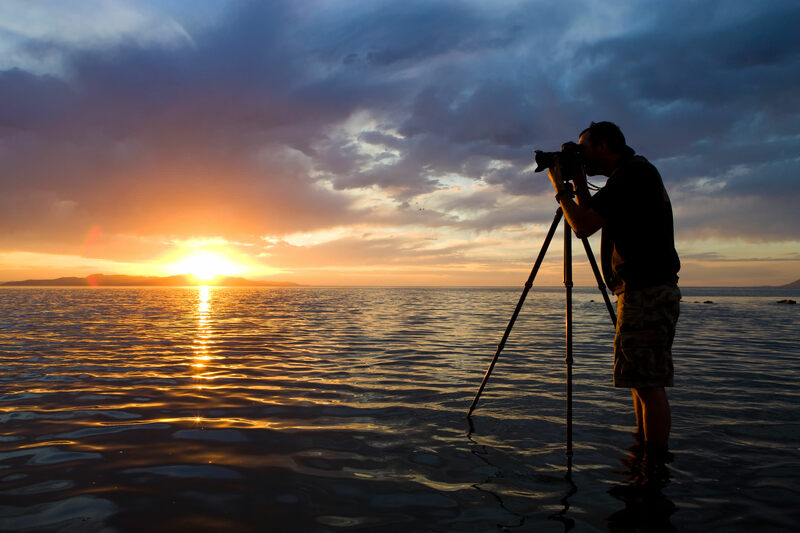 In 2013 - less than a year after the D600 launched - the D610 was born. Where the D610 improves upon the D600 is in the performance of the shooting mechanism and the auto white balance system. 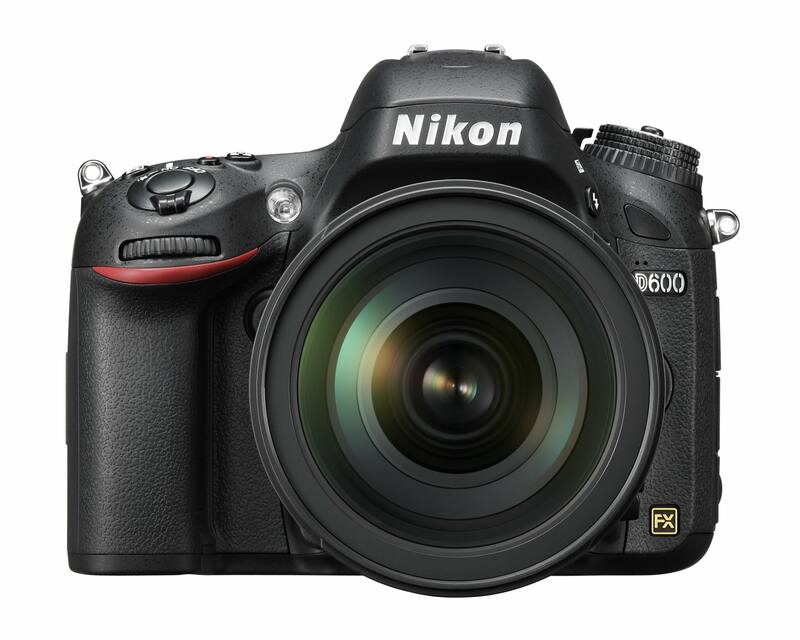 The D600 sports a maximum continuous shooting of 5.5fps. The D610 is slightly faster a 6fps. That’s paired with a new Quiet Continuous Mode that allows for 3fps shooting, but with drastically reduced noise. As far as the auto white balance system goes, the D610 benefits from updates that allow for more accurate color representation when shooting under artificial lighting conditions. The result is skin tones that appear more life-like. The question is, why is the D610 such a great value full frame camera? Let’s explore a few reasons why. The D610 retains the D600’s 24.3-megapixel FX-format CMOS sensor, and that’s a good thing. This sensor has a reputation for producing superb image quality in both JPEG and RAW formats. Plus, the D610 allows you to shoot in DX crop mode for both stills and video. In fact, even though the D610 has an AA filter, its sensor delivers images that have very nice detail, even when those images are taken in low-light situations. Particularly when shooting RAW, the D610 gets enough detail out of the scene that you can be comfortable shooting in the expanded ISO range. Perhaps the best part is that the D610’s sensor produces images that are on-par with its big brother, the D800. That’s saying something since the D800 is a professional-grade camera. It’s not like the D600 is a slouch when it comes to performance, but the D610 is certainly a better camera in several ways. First, it’s new shutter mechanism only adds .5fps, yet that tiny improvement gives the D610 better continuous shooting than even the highly regarded D800. 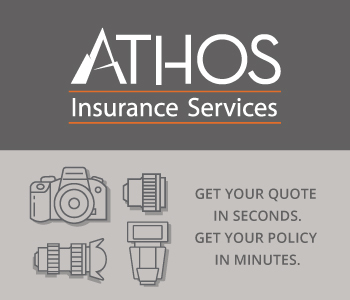 That means you have an improved ability to capture images of fast-moving subjects like athletes at a sporting event or wildlife, though because the AF system groups its points in the middle of the frame, that might give some sport and wildlife photographers pause. Second, the D610’s AF system performs well in virtually all situations. Low-light performance is less robust than in typical lighting situations, but often it’s still good enough that you don’t have to make drastic changes to your exposure settings. Third, when shooting within the standard ISO range of 100-6400, the D610 produces excellent results. That’s not to say that its performance in the extended ISO range is terrible, though. The sensor works admirably to retain the small details of the shot at higher ISOs with reduced levels of noise and chroma. Quiet Mode is a nice feature that Nikon was able to incorporate due to the new shutter mechanism in the D610. Basically, quiet mode separates the sounds produced by the shutter such that they are more drawn out, thus they are less noticeable. Though this function isn’t as quiet as other, more expensive cameras, it is quieter than the Silent Mode found on the comparable Canon EOS 6D. Quiet Mode isn’t just available for continuous shooting, either. In fact, single-shot Quiet Mode might be even more beneficial to D610 shooters because it delays the lowering of the mirror until the shutter button has been released. That means you can control when the shutter sound is heard, which is useful for situations in which you have a subject (i.e. a bird) that might be fearful of sounds. 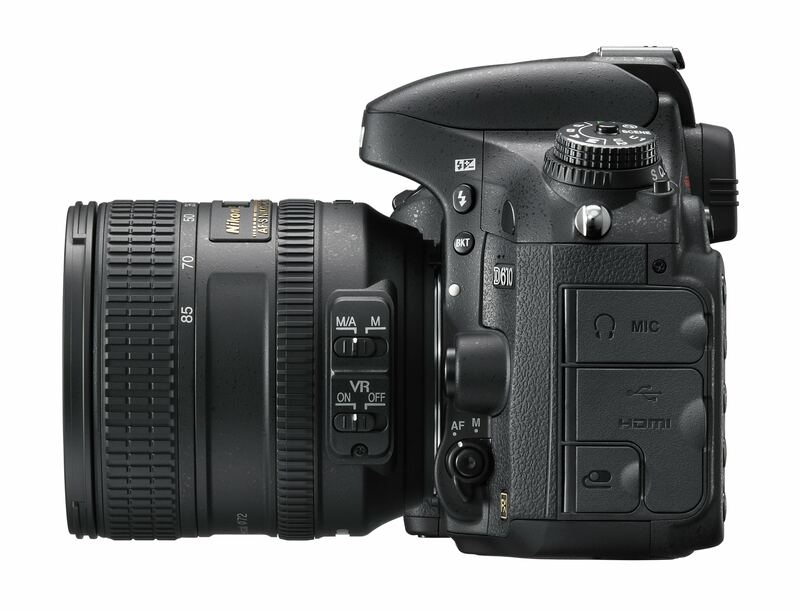 As noted in the spec list above, the D610 can record video at 1080p at 30 frames per second. With integrated headphone and stereo mic inputs with manual audio controls, the D610 is a good choice for videographers that are on a budget. That’s especially true these video features come from the higher-end D800. With the D610, you get the option of shooting at 30, 25, or 24 frames per second. With B-frame data compression, the motion capture is improved while keeping the file sizes at a reasonable size. Also of note is that unlike the D600, the D610 sports 1920x1080 video output via HDMI. That’s something that the D600 could only do after a Nikon firmware update. Additionally, the D610 has a built-in intervalometer, which is a nice touch for a value-priced full frame camera. That means you can create timelapse videos simply by accessing the Shooting Menu and selecting the desired interval between each image. Better still, each image in the sequence is processed in camera, with a single .MOV file created from the images that’s ready for export. You can check out some sample images and a timelapse video shot on the D610 in the video above by Emrrado Photography. The D610 feels solid in your hands, and it’s smaller size than pro-level DSLRs is nice for shooters that want a full frame camera with a little less bulk to carry around. But though it’s more petite doesn’t mean it isn’t well-built. The D610 is weather-sealed like higher-end cameras, giving you the flexibility to work in adverse weather conditions without worry of what will happen to your camera. 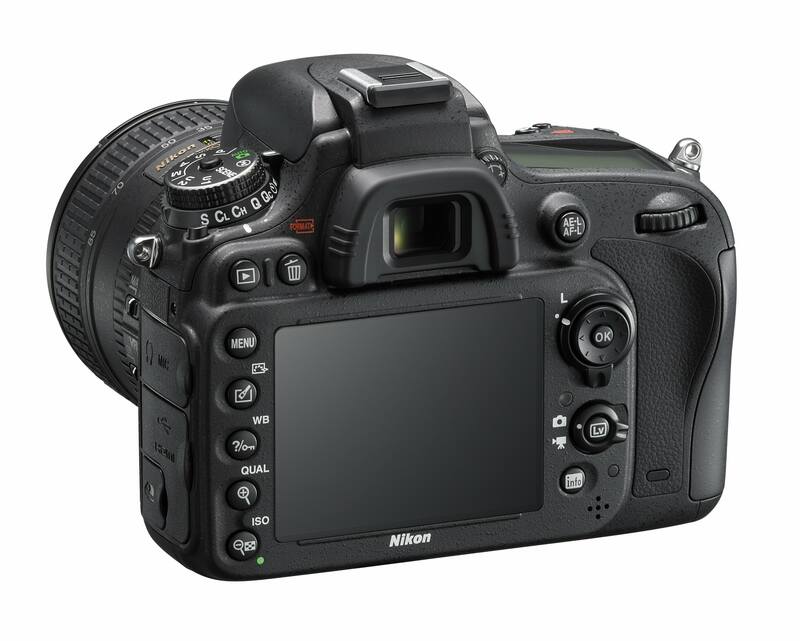 What’s more, the buttons and dials feel crisp and responsive - as is usually the case with Nikons - and the layout of the buttons and dials is intuitive and in keeping with typical Nikon design. In short, if you’ve shot with a Nikon before, the D610 will feel familiar and like an old friend. Though D600 owners aren’t likely to trade their cameras in for a D610 any time soon, for a shooter that’s looking to get into the full frame market, there are few cameras that represent such good value as the D610. As noted above, this camera produces excellent image quality, offers flexible video shooting options, and has a solid AF system for most situations. Low-light shooting performance is good and the new Quiet Mode is a nice touch for situations when you need to be wary of scaring off a subject. Add in the excellent reputation of Nikon to build high-quality bodies that stand up to the abuses of daily shooting, and you’ve got a recipe for a solid camera at a good price. Speaking of prices, since the D610 is now over three years old, you can find excellent buys, particularly on used bodies, and get into a full frame camera for even less money. Considering photography is such an expensive endeavor, a well-priced D610 is hard to pass up!